I consider very brave the Sylvaine Delacourte decision to create her own brand with such a strong identity unifying all the compositions. It's quite usual to see new brands launching a range that tries to cover several tastes, trying to be different things to different people. But here, it seems that the perfumer and creative director has a very clear vision of what she likes and wants after many years developing fragrances for Guerlain and its bespoke clients. And by doing this, Sylvaine explores the chic in a sense that might seem a little bit linear and homogeneous at first, but that reveals different tonalities and details with proper time. Altough there is a similar thread running through all the line, Helicriss ends being the fragrance that easily stand out in this collection. It wouldn't be different since what is pick as the main choice is the exotic Imortelle. This flower has a very unique and exotic olfactive profile, one that reminds me of burnt sugar, hay, medicine and dry woods. Like in other fragrances with this theme Helicriss doesn't mask Imortelle nuances, but tries to wrap them and here also soften then with the musky citrus softness that is the identity of this line. As it develops on skin, the base reveals to have a very pleasant woody aura and the overall idea makes me think of the Helicriss as the one that is more closer to a (exotic) masculine creation. Lilylang at first seems to tell the same story of Dovana and Smeraldo but with more emphasis on the fresh floralcy of the white flowers. There is less of the almond and the citrus are still evident, but the white flowers shine with delicacy instead of carnality here. 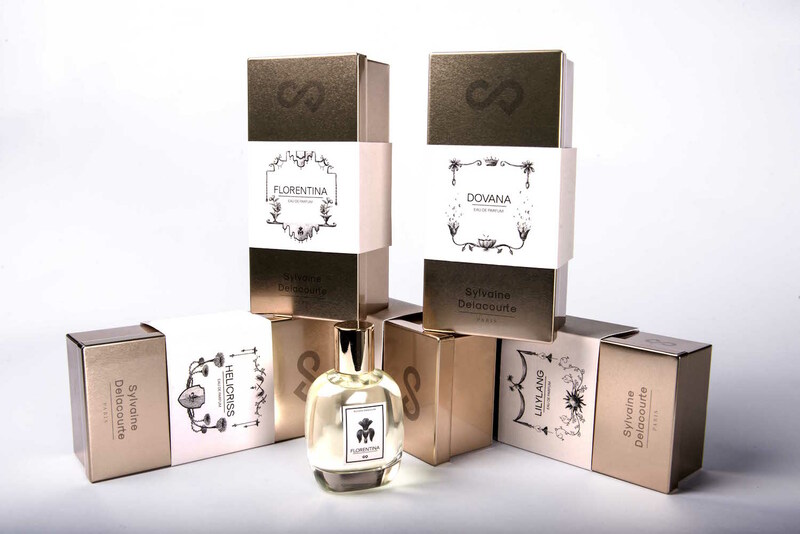 Sometimes it's interesting that the fragrance also evokes a very elegant acacia/mimosa aroma, which mixes with the secondary almond/heliotrope nuances. As the times goes Lilylang becomes more vanillic,almondy and woody and it's at this point that the fragrance shows its distinct side. It ends like all the members of this collection in a very elegant and intimate way, but one that has a great lasting on skin.